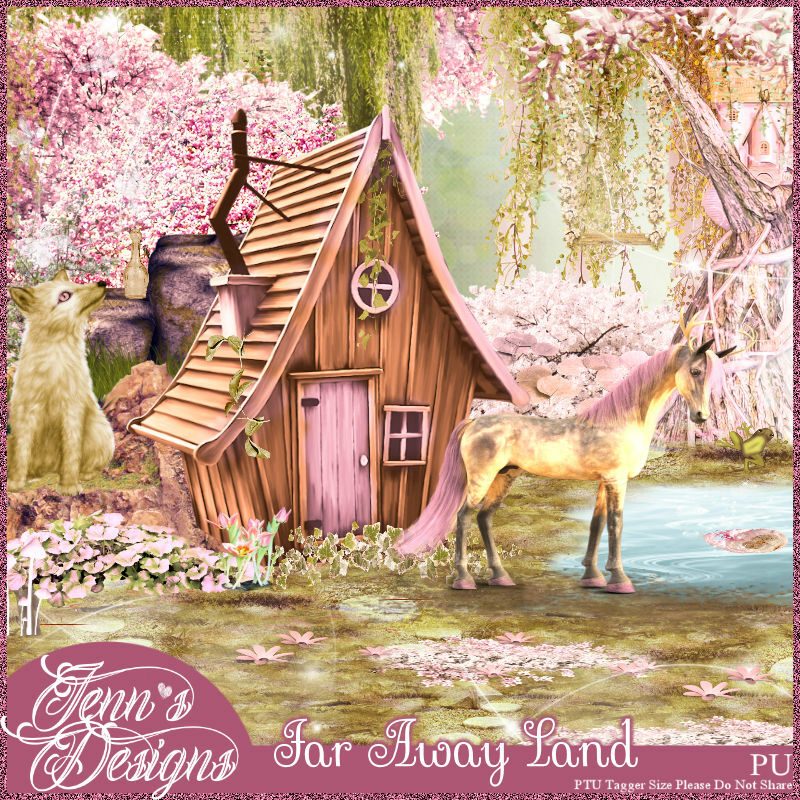 Far Away Land is a gorgeous fantasy themed scrap kit for all of your fantasy tagging designs. Exclusive Match for Pink Fairy ©Josephine Sha; however, you can use any tube. Ramona is a stunningly gorgeous IRAY RENDERED poser tube. She’s graceful and romantic. 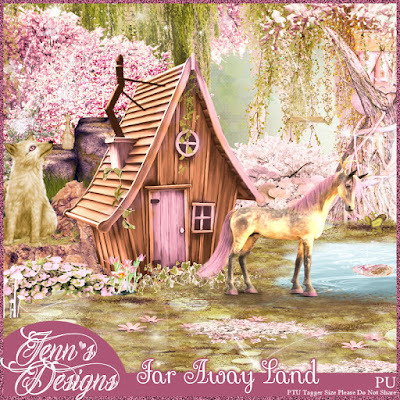 You can purchase Far Away Land exclusively at SCRAPS AND COMPANY. You can purchase Ramona at POSERSTUFF or PICSFORDESIGN.